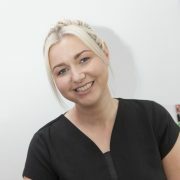 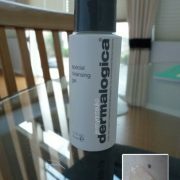 Dermalogica have introduced a new facial and they have also revamped their treatments…. 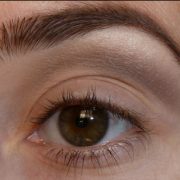 EYEBROWS SPEAK LOUDER THAN WORDS !! 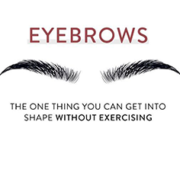 https://www.zinchairandbeauty.com/wp-content/uploads/brows.png 236 275 mveale https://www.zinchairandbeauty.com/wp-content/uploads/zinchairbeautylogo.png mveale2018-02-06 17:24:382018-02-06 17:24:38EYEBROWS SPEAK LOUDER THAN WORDS !! 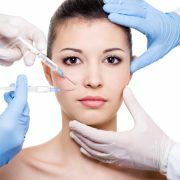 https://www.zinchairandbeauty.com/wp-content/uploads/Top-Plastic-Surgery-Countries.jpg 450 600 Lisa Sheppard https://www.zinchairandbeauty.com/wp-content/uploads/zinchairbeautylogo.png Lisa Sheppard2016-07-29 17:30:292017-04-26 18:00:28Your Appointment with Plastic Surgery is Postponed!! 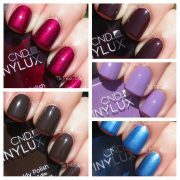 https://www.zinchairandbeauty.com/wp-content/uploads/CND-VInylux-Swatches.jpg 1201 1201 Lisa Sheppard https://www.zinchairandbeauty.com/wp-content/uploads/zinchairbeautylogo.png Lisa Sheppard2015-07-10 17:34:362017-04-27 15:20:29Vinylux! 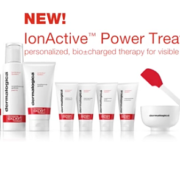 Dermalogica isnt just the worlds leading professional product line its a complete system for success all therapists are highly trained and go to lots of different classes to keep up to the latest tips on the skin care products.